Hmm. Excuse me while I'm dying. This makes me glad I ordered Kalafina Record. 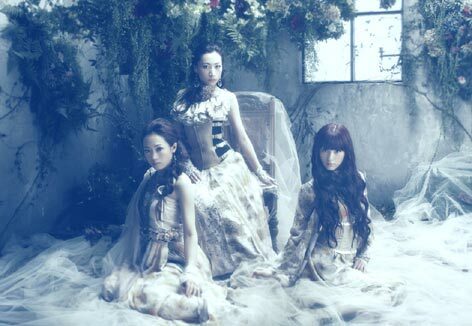 KALAFINA GIRLS ARE FLAWLESS GODDESSES, DO YOU HEAR THAT??? ?